This downloadable printable was created for high school students and elementary school students at Elementary (A1) and Pre-intermediate (A2) level. 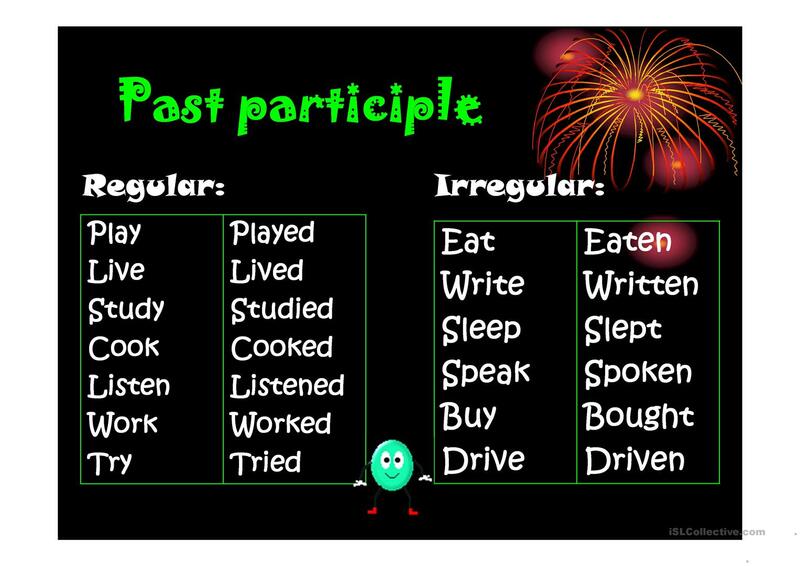 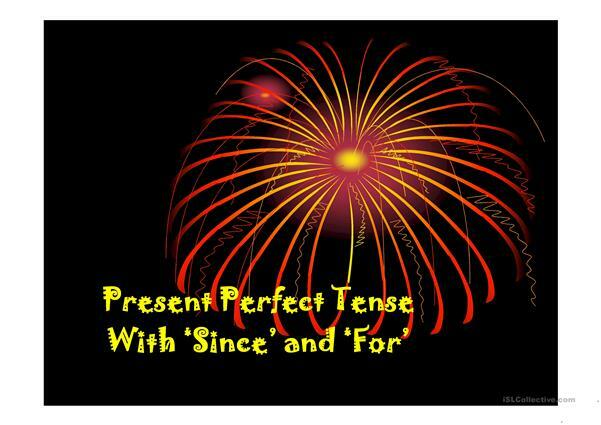 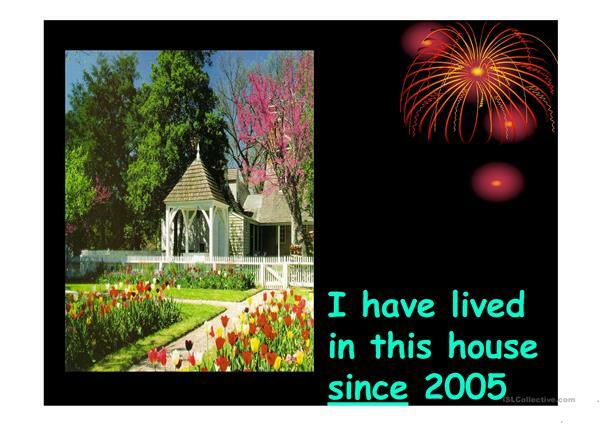 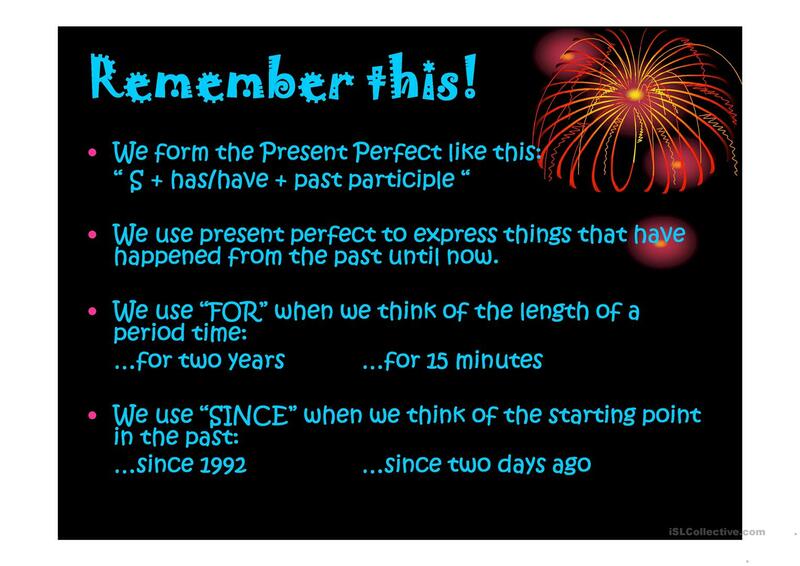 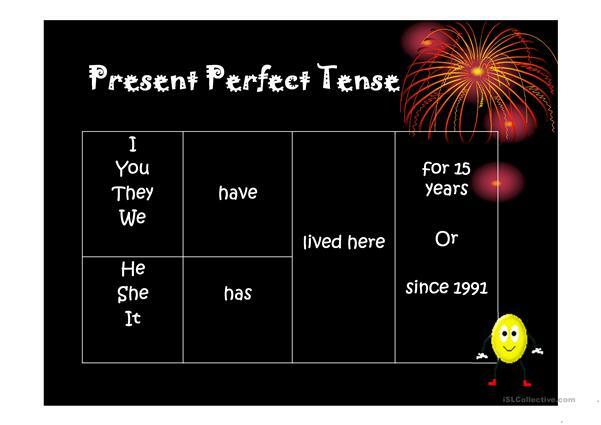 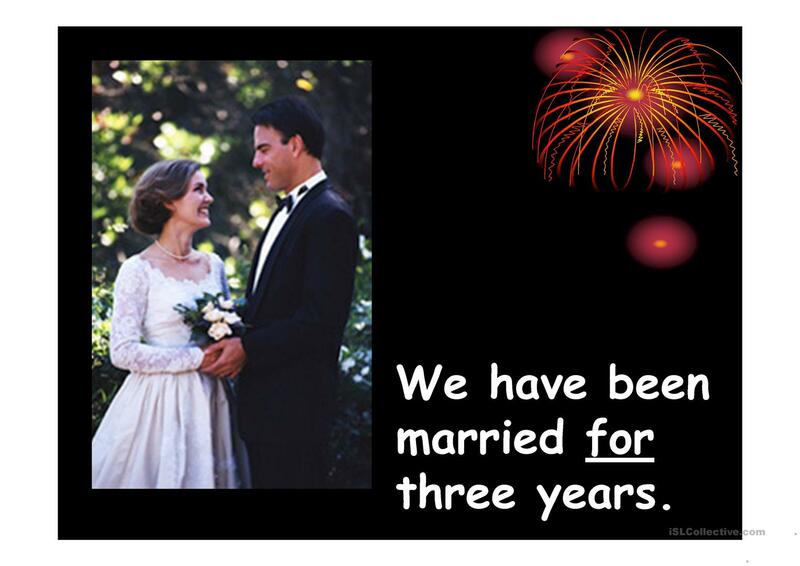 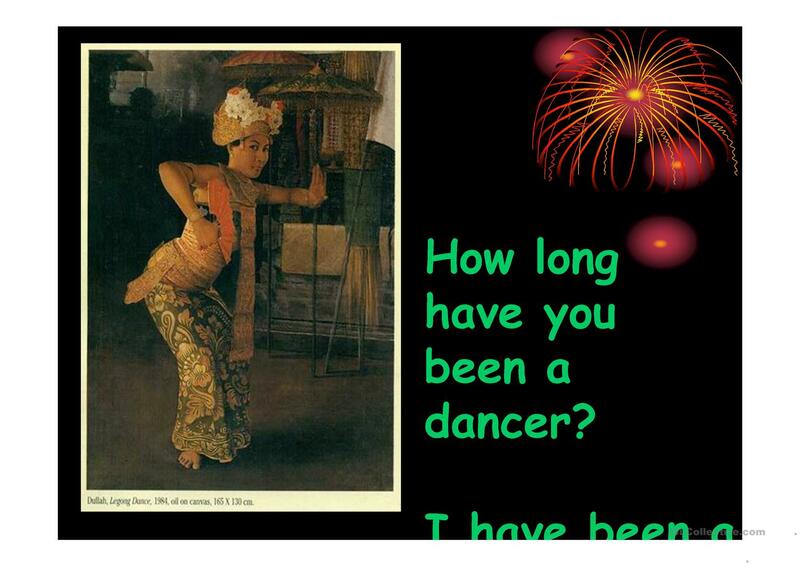 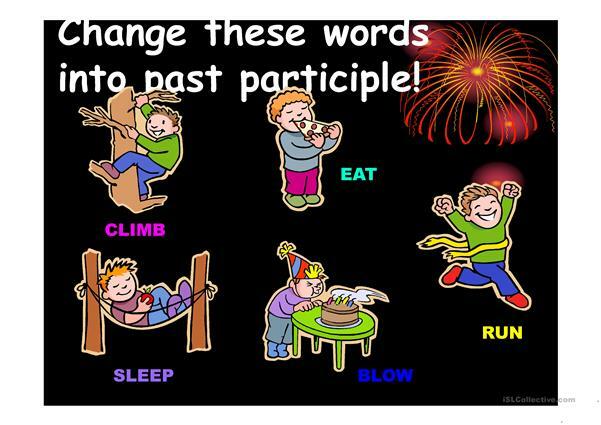 It is aimed at practising Present perfect tense: FOR or SINCE in English. I'm just an ordinary woman, wife and mom with extraordinary dreams and passions. 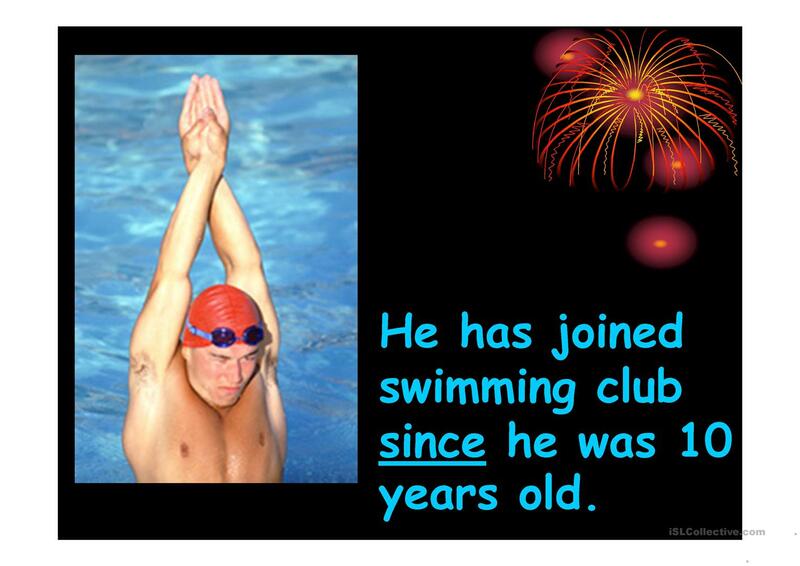 Always willing to learn from others and from mistakes I've done. Born and grew up in Bali, the Island of Paradise.